Kathy joins Synergy Marketing Partners with experiential marketing, digital and brand focused design background both on the agency and brand-side. Throughout her career, she has evolved from production design to a larger role in creative ideation of programs and projects. From renderings to beautiful presentations to website design and development, she is up to the task. Currently, Kathy is focusing on all things creative from program/concept development to final production – making sure everything is accurately presented and awesome. 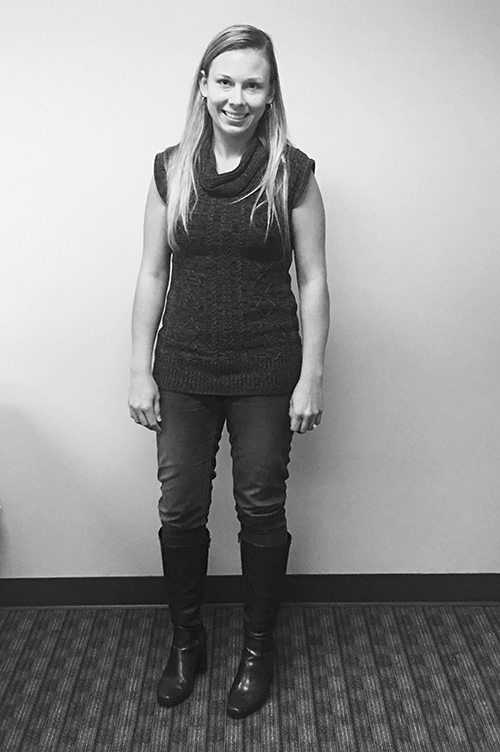 Prior to joining SYNMP, Kathy graduated from Columbia College Chicago then proceeded with her passion for design. Interested in all aspects of design, she has worked on dozens of videos, prints, large scale displays, renderings and web design project. As a result of her wide variety of roles and projects, she has learned to wear many hats and support all parts of the creative process. In her personal life, Kathy enjoys watching hockey, particularly the Blackhawks, and participating in running clubs & races. However, the adventure and cultural experience of travel may be her biggest passion. Kathy enjoys to travel with her husband Matt and when possible her fur baby named Lola.